To provide the best service, care, & facilities for your loved ones. Putting our residents at the heart of everything for over 30 years. 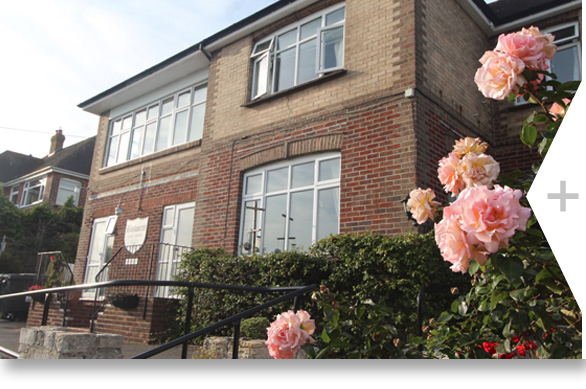 Hear about our service from the residents and families of those in our care. Our fees are specifically tailored to ensure we meet every individual’s needs. 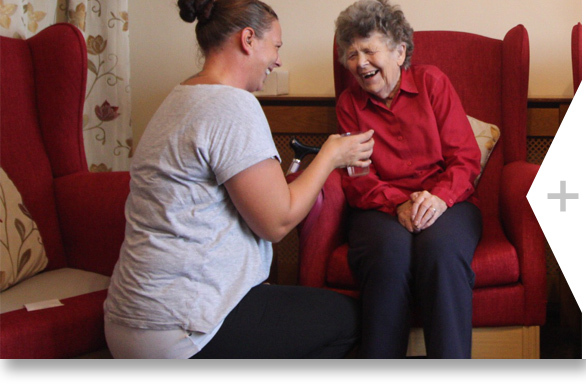 We provide care from £550 per week. Bosworth is a traditionally built house situated on an elevated position in a quiet residential road in Preston, Weymouth, Dorset. The house is a beautiful, spacious and comfortable home enjoying uninterrupted panoramic views across Lodmoor Country Park, Weymouth Bay and the Isle of Portland beyond. All local amenities are close by with a bus stop just along the road, for the short ride into the town centre. We do not have set visiting times, we want you to treat this as your home where you friends and family are welcome to visit at any time that suits you. We offer respite care for those that need a little extra help. Many of our residents came to us for respite care and chose to make Bosworth their long term home. Local amenities including a Post Office, church, doctor’s surgery and hairdresser are only a short walk away. 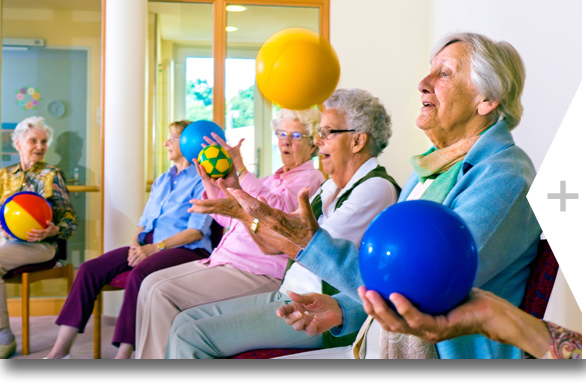 We like to make sure you are as active as possible and to continue with your favourite pastimes and hobbies.